This year seems to be the year of the wedding! I'm busy with invites, save the dates – you name it. Good thing I just love love. 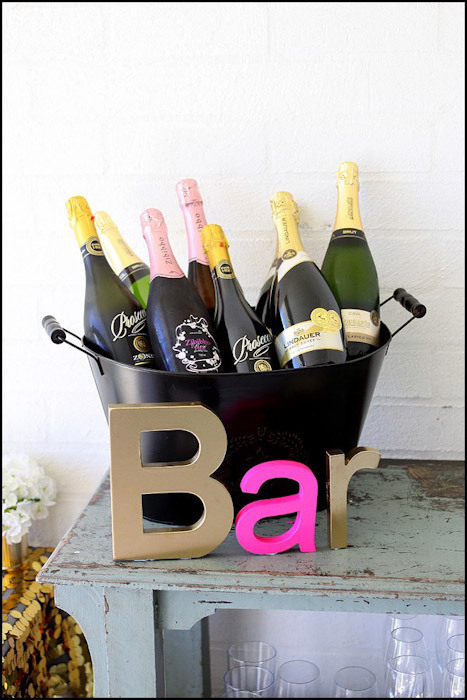 My pal Jenna was planning a winery bachelorette party for her friend, and wanted a bold, blingy invitation to match her inspiration. 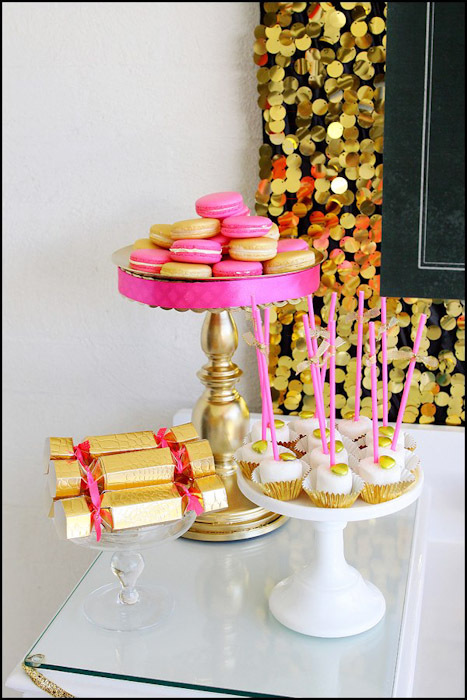 The party will incorporate black, gold, glitter, and hot pink – which is a color just made for bachelorettes. I love it. I always adore working with Jenna and especially love designing custom invites and paper suites. 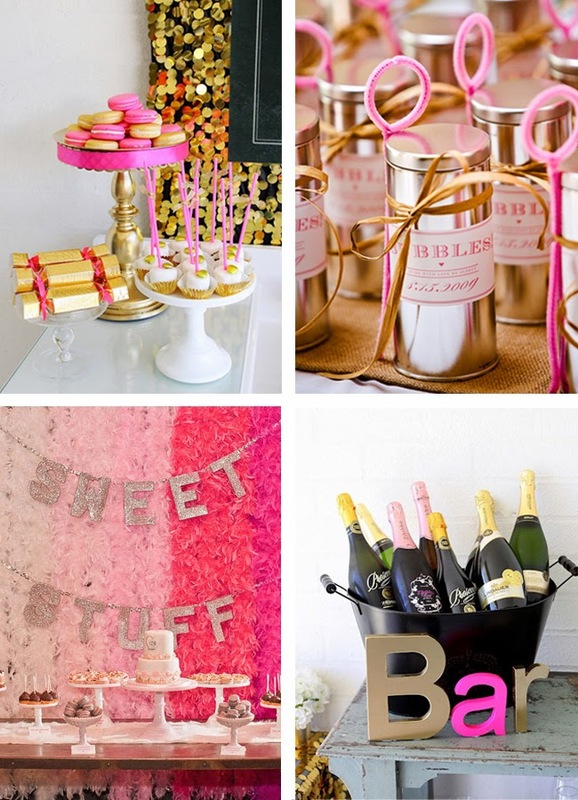 If you or someone you know is having a bangin' party, bachelorette, or wedding, I'd love to discuss your project with you! I also just completed some illustrated save-the-dates for one my high school BFFs, which I also can't wait to share. Hope you guys have a great Monday, and HAPPY ST. PATRICK'S DAY! Go drink some green beer. LOVE! You are insanely talented. Elegant! 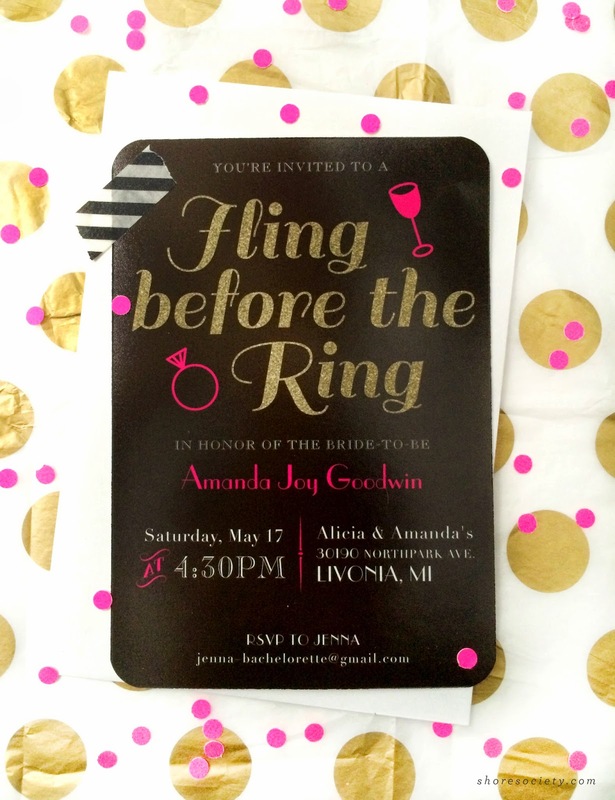 I love the polka design, and font style of this adorable wedding invitation. Great job Rachael. You are so creative and talented. So freaking cute!!! Way to rock!